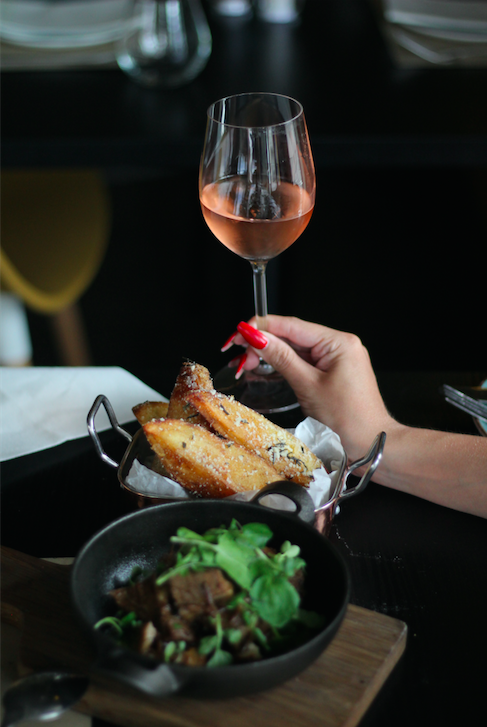 BOCCA is a modern, vibrant bar and restaurant on the corner of Bree and Whale Street in Cape Town and you might recognize the name (as the restaurant has been around since 2014), but in October 2018 owners Guido and Adnana Brambilla took over and added a fresh new Italian-inspired energy to the place and we absolutely love it! During our lunch we had the opportunity to get to know Guido and Adnana and they truly are the perfect match! 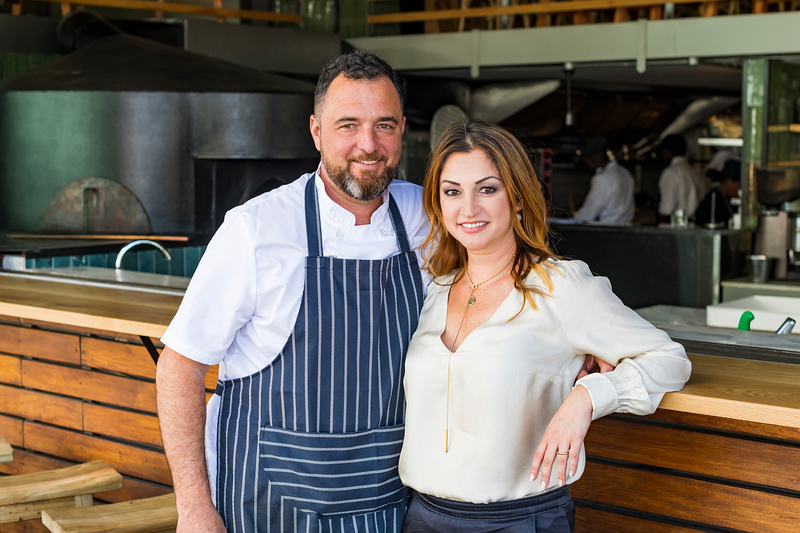 With decades of experience in international hospitality, Guido acts as Executive Chef at BOCCA while Adnana runs the restaurant and makes an effort to connect with every customer to make their meal an experience to remember. Guido and Adnana understands the Capetonian lifestyle and that people in the Mother City love sociaizing while enjoying good food and wine. 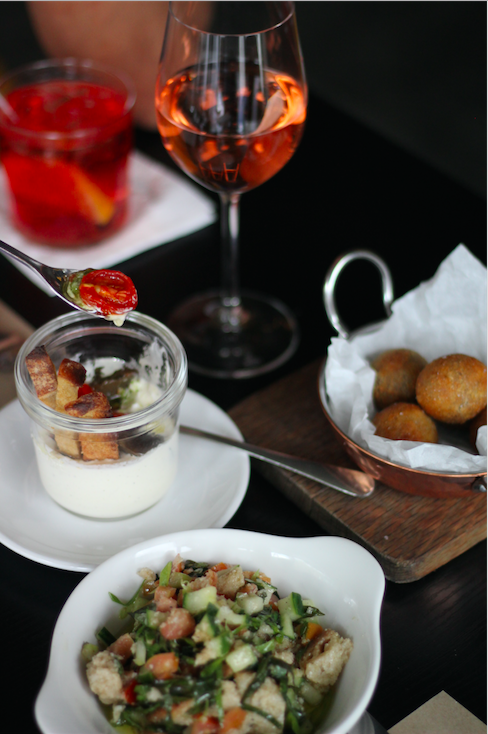 BOCCA is perfect for that as they offer authentic Italian flavours with a selection of small plates ideal for sharing. 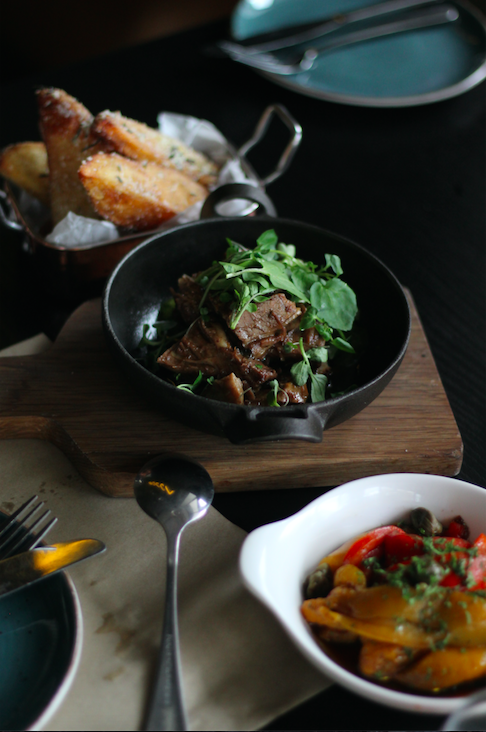 They make a conscious effort at BOCCA to source all of their produce locally and what we loved about the restaurant's menu was that they keep it simple - the quality ingredients speaks for themselves and it's seasonal produce prepared to perfection. 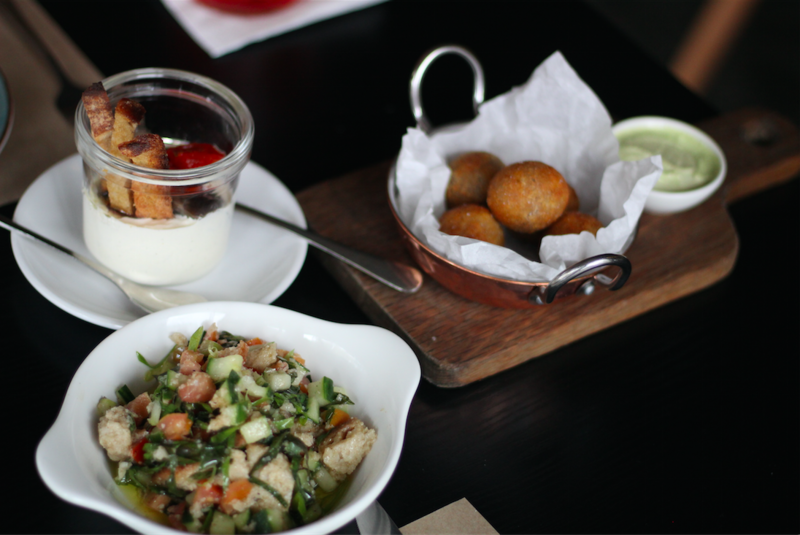 Guido selected some of their signature dishes for us during the review and you can't go wrong with his selection, every dish lived up to the hype! 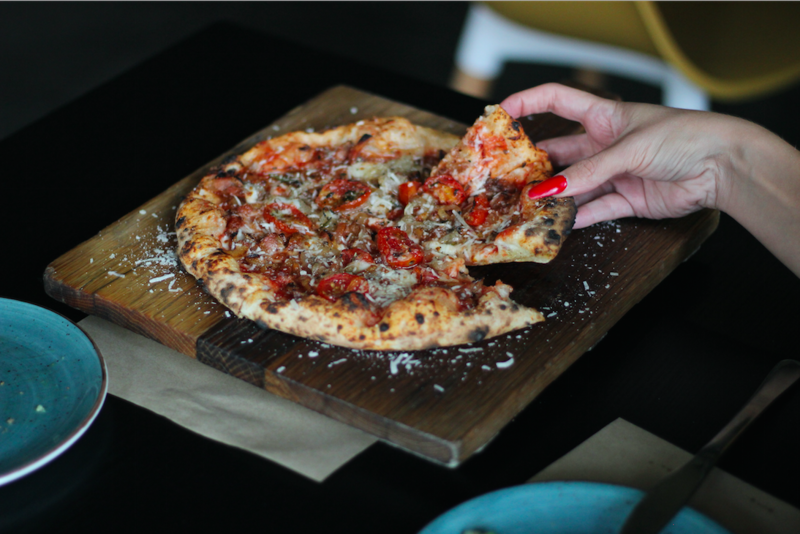 You can't visit an Italian Restaurant without trying their pizzas and if you love pizza BOCCA has to be on your list of places to try. 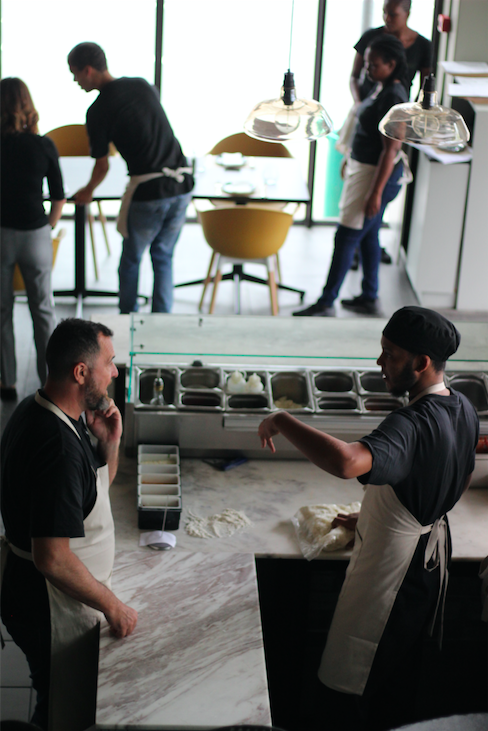 The pizza base is rolled by hand and they pop it into the piping hot pizza oven for only a few seconds to create the most delicious pizzas in the city! So this is a bold statement but we've found the best Tiramisu in Cape Town and it's at BOCCA. It was smooth, light, perfectly balanced Tiramisu and simply delicious. 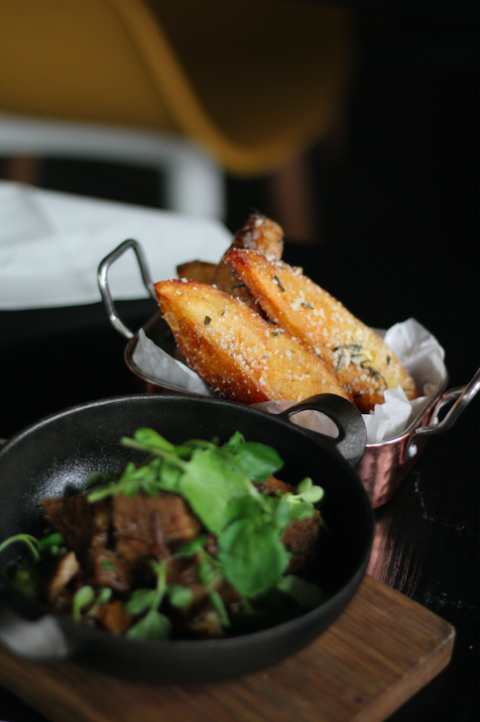 We absolutely loved our dining experience at BOCCA and definitely highly recommend this restaurant. The food and ambience is fantastic and worth every penny! No comments yet on Urban Italian at BOCCA Restaurant .